The idea was beautifully simple. South-East Asians, especially Singaporeans, love to text. So why not give them a chat feature within their Grab app? 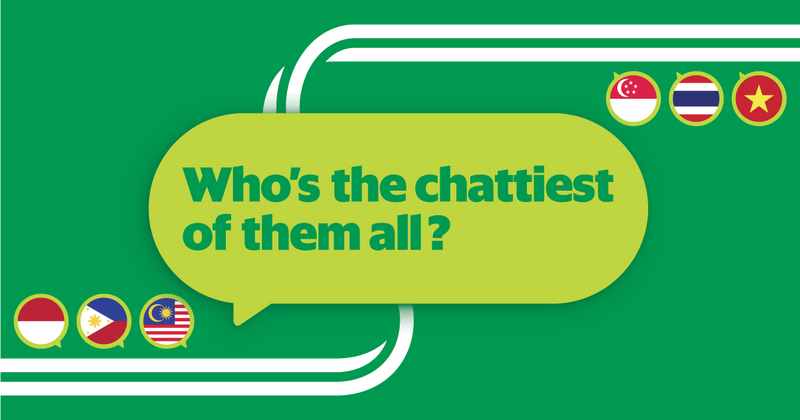 Ever since launching GrabChat in October 2016, our humble messaging function has exploded with 78 million messages traded across the region. But why did this little innovation catch on?